Mint condition apartment with open city views. 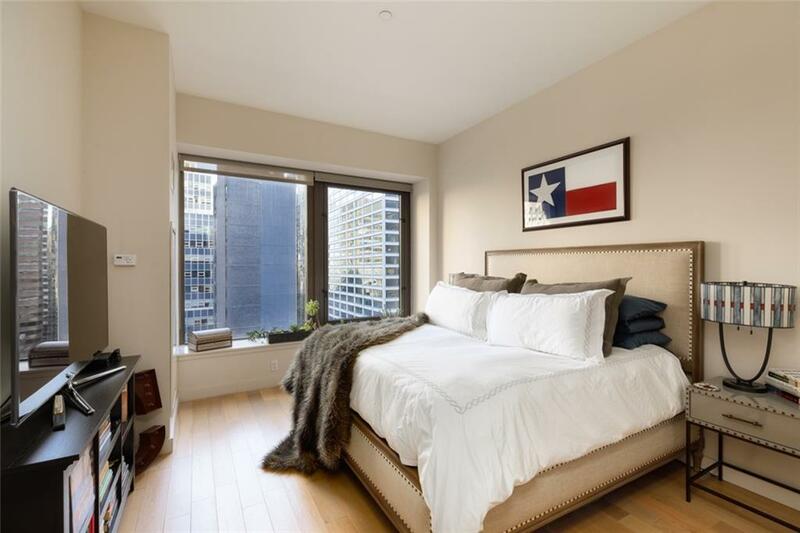 This expansive one bedroom / one bathroom with soaring ceilings features a large living area and huge 6 foot windows that boast beautiful cityscape architectural. The kitchen is in excellent condition and features a four burner gas range, Sub-zero paneled refrigerator and tons of cabinet space. The large bedroom easily fits a king size bed and large closet. 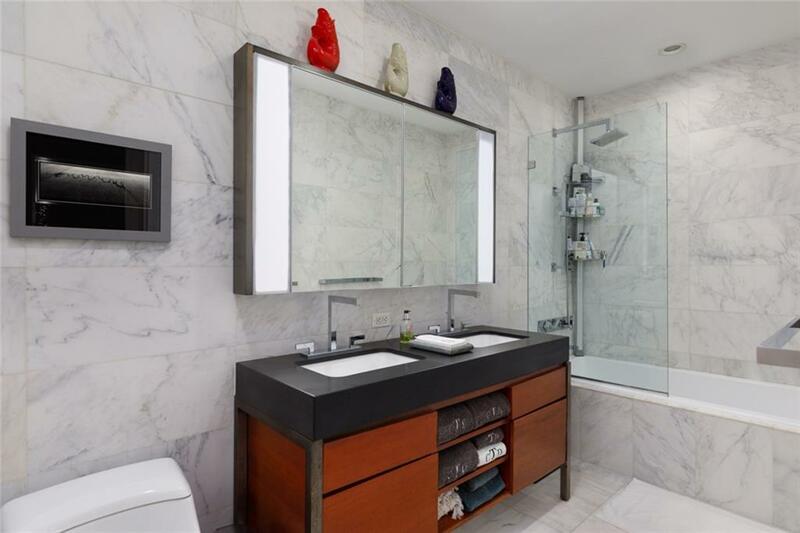 The oversized zen-inspired bathroom features double vanity and deep-soaking bathtub with shower. 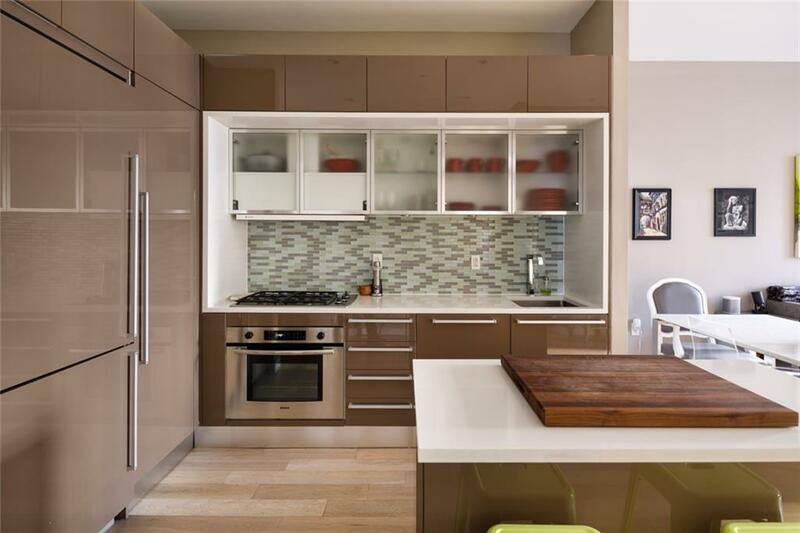 With wide plank flooring throughout, a large coat closet, and washer / dryer, this unit is the epitome of modern living. This serene home embraces New York living while offering an oasis from your hectic daily schedule.75 Wall Street features a 24-hour doorman and concierge hotel service, on-site parking, an impressive resident's penthouse lounge and roof deck in the area as well as a full health club with media and billiards rooms. 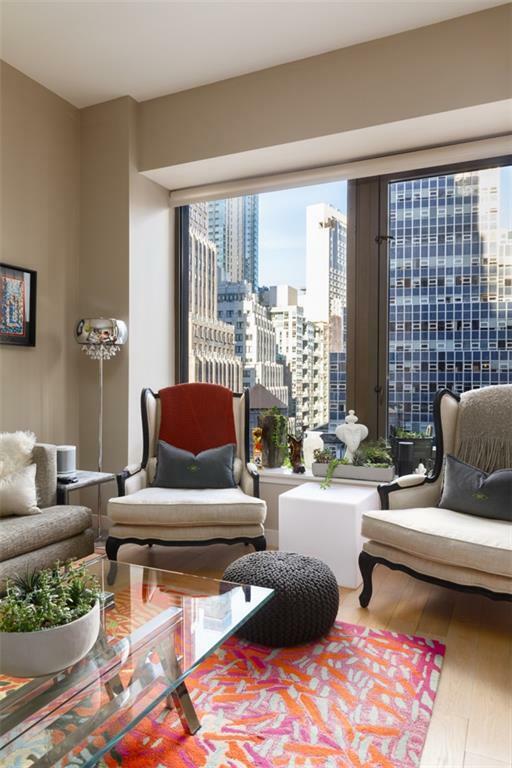 Prime Wall Street location and minutes from the New York Stock Exchange, Hermes, Tiffany's, Stone Street and all that both the Financial District and the South Seaport have to offer. Also located near 2/3, 4/5 trains making for an easy commute throughout the city. Listing courtesy of Tali Berzak of Compass.